The stainless steel sculpture is made of 304# stainless steel with 1.5mm thickness and we can make it any size. All the sculptures are hand made,There are some steel structures inside it.The sculpture will be firmly welded together with the embedded iron in the base. The surface of it is polished,we can keep it into primitive colors of stainless steel,also can be painted into any color as you like. We will make products based on the pictures or the designs you show. After you placed the order,we will trace and send the photos of products to you to confirm the progress. So that you can take a understand of technology production progress. Once the products were finished and comfirmed by you,we will arrange the shippment.We can send the cargo to everywhere of the world,we also can do the work based on your decision,FOB Ningbo,CNF,CIF,etc. Some of the products are complicated,so we can provide you the instruction for how to install the products. The foundation and underground are prepared by you,but we would provide detailed base construction plans with steel structure and size of embedded iron,such as CAD drawings.Then it is easy for you to install the sculpture locally. Attention:we can make sculptures follow customers' pictures,designs,size and samples. - The shipment Port of us is Ningbo port,Zhejiang Province,China. - Original B/L will be provided once we got the final payment. T/T,WESTERN UNION,L/C at sight etc. -1.We are a direct manufacturer.We have our own Factory and Foundry,we have more than 13 years doing business in this field. 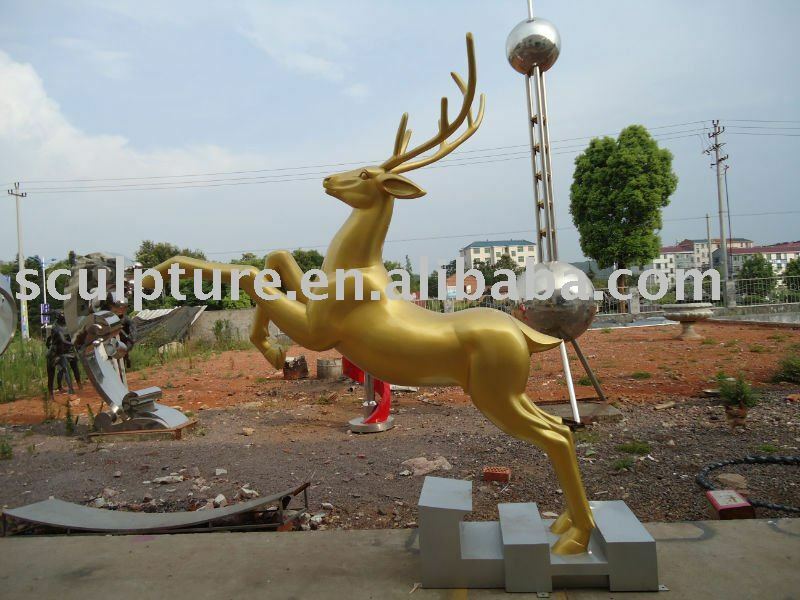 -2.We are devoted to public sculptures,FRP/ fiberglass sculptures,stainless steel sculptures,bronze sculptures,animal sculptures,fountain,flagpoles.hotel decorations, etc. -4.Our high quality and exquisite craftsmanship are highly appreciated by our clients. 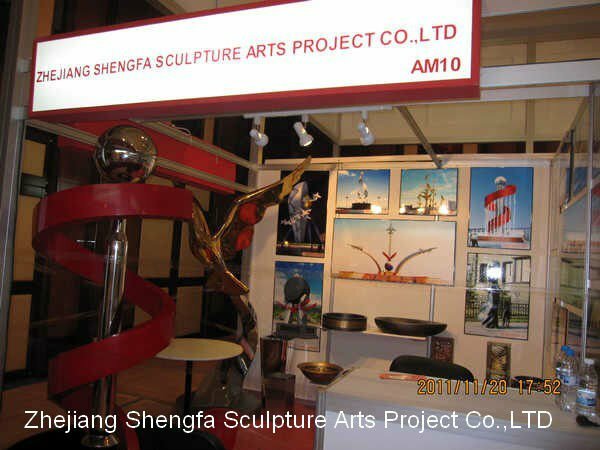 To view more of our product, pls visit - http://sculpture.en.alibaba.com. Please e-mail or call me feel free. We are also experienced in Theme Park Project,please contact us to get further details! 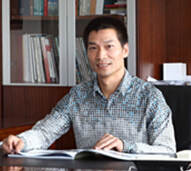 Let's build Win-win Cooperation !